John is a writer/director who has spent his entire life in the film business. His father, William Asher, was the original director of I Love Lucy (1951) and creator of Bewitched (1964). John himself can boast some notable accomplishments having directed his first film at 21, KOUNTERFEIT, staring Oscar winner Hilary Swank. He then went on to direct Kirk Douglas, Dan Aykroyd, and Lauren Bacall in DIAMONDS for Miramax. He also directed CHICK FLICK, and his movie DIRTY LOVE premiered at Sundance. Branching into the television world, John directed the Showtime series Going to California and the hit series One Tree Hill. In 2013, he directed SOMEBODY MARRY ME, the first romantic comedy shot in one continuous 98-minute take with no cuts. His latest feature, PO, is his most important to date, having won best film at the festivals. The story follows of one family’s journey with autism. 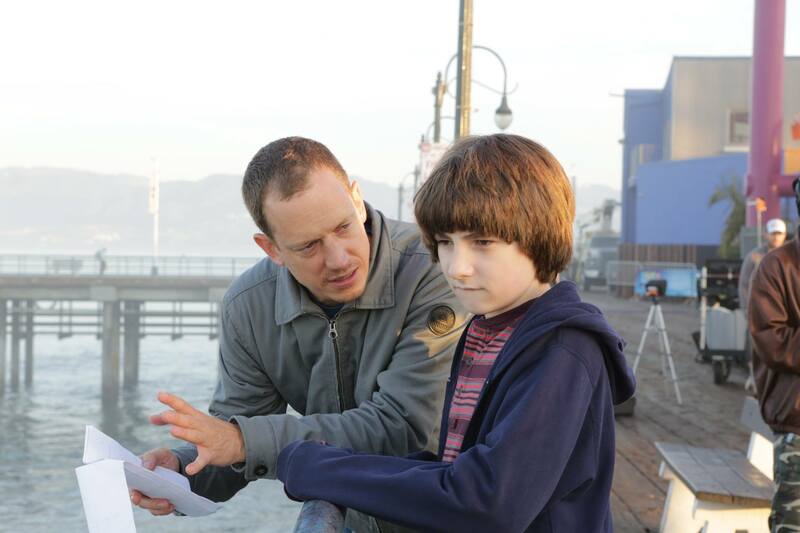 The film is close to Asher’s heart as his son, Evan, has autism. John hopes the film will bring better awareness and acceptance of autism to the world. Watch the trailer for PO below and continue reading for our exclusive interview with critically acclaimed director, John Asher. MHAF: Tell me a little bit about your film, PO. ASHER: One of the goals in making the film was to keep it as authentic as possible. Because of circumstance and because autism is on the rise, so many people on the film were touched by autism. I would say almost everybody was. People always are indirectly, but a lot of parents were involved in the making of this film, and we all have children on the spectrum. MHAF: Were any of the actors family members of people on the spectrum? 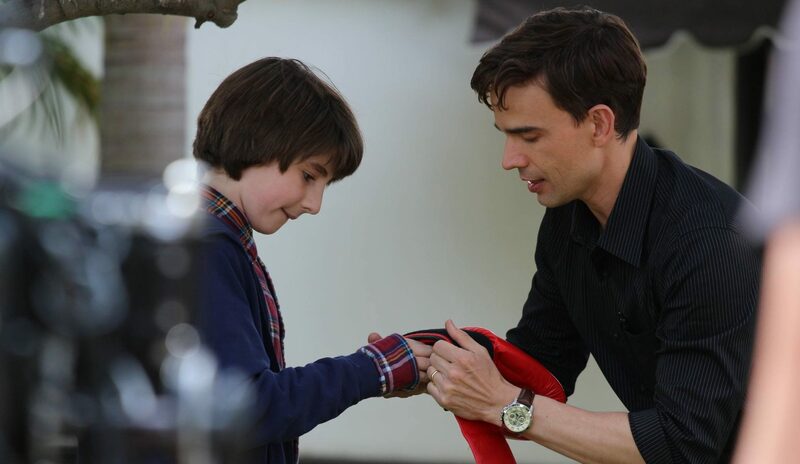 ASHER: Christopher Gorham has a son with autism, and he plays the father (David) … The first and foremost question that everybody asks is, “Is the child plays ‘Po’ autistic?” And they can’t believe it when I say he’s not. He’s just a typical boy. When you see the film, you’ll see why we hired a typical boy, but it definitely has something to do with the story. ASHER: I didn’t do much differently. In looking for someone to play “Po,” I knew that was going to be the hardest part of making this film, but I got really lucky in the fact that I was guest teaching a class to a group of kids. One of the kids in that class happened to be Julian Feder, who played “Po.” He was leaps and bounds beyond any of the other performers in the school that I was speaking at. So much so, that it was almost like watching a little adult act in his sophistication. I think that was one of the qualities I wanted anyways for somebody to play this role because sometimes we have these areas of low lows in autism and areas of high highs, where their sensory system and everything is so “peaked out.” It required somebody that could do that. Then, we worked on everything from his dialogue in general, he had to stim, he had to have certain hand motions, and each physical motion that I gave him equaled an emotion. So, if he was rubbing his hands close to his ear, that was how he calmed himself down. MHAF: What does the character “Po” represent to you? ASHER: He’s a culmination of both other kids that I’ve played with and my son. He’s sensitive. To me, he’s just magical. That’s what he kind of represents to me. I don’t know why, but I think that the reason I wanted him to be typical in his imagination was so that audience members that don’t have a child with autism can see the clear difference, you know? It even makes it harder to watch because you’re like, “Oh, look, that’s what he would be like if he was typical.” It immediately pulls at your heartstrings in that sense. I also thought that it’s okay to do this because I always imagine in my son’s mind that everything’s fine. He doesn’t get that we’re panicked, and we’re freaking out. He’s like, “What’s wrong with you guys?” He’s not worrying about what we’re worrying about – that social malarkey. We’re so set to these rules as a society, and we’re really so hard-pressed to fit into the grooves. I think it’s a magical blessing that children with autism kind of dance across the grooves. MHAF: How does David and Po’s relationship mirror your own life and your relationship with your son, Evan? ASHER: You know, the script was given to me almost 8 years ago, and I was going through a divorce at the time. In the movie, the child’s mom passes away, and that was kind of a similarity for me. 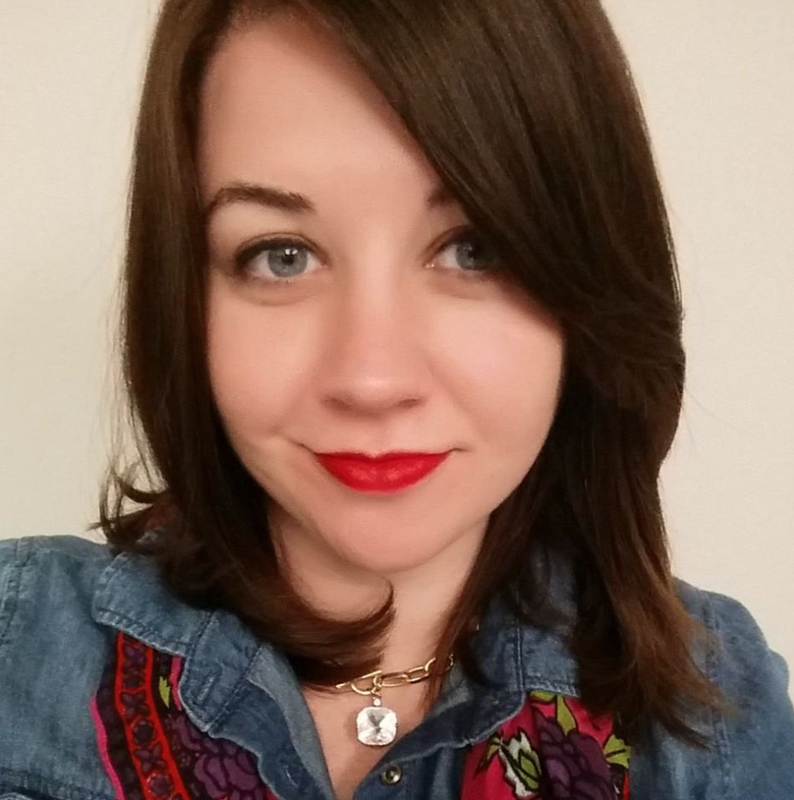 I was not going to have this amazing woman, my wife, in my life anymore. We were going to co-parent our child, but it wasn’t going to be together, and that was a major blow for me. Of course, also considering everything to do with raising a child that has autism. I actually wrote a scene in the movie that was hard for me to write, but I knew I had to put it in there. I wrote a scene that was very similar to a situation that happened to me where David, the father, wants some peace and quiet, and Po wouldn’t stop. The father is asking, “Please be quiet,” and the kid won’t stop. Finally, the dad snaps and screams in a way that I think would be scary for any kid or any person. He then realizes, “Oh my God, what am I doing?” The dad walks away, and he’s, of course, disciplining himself. He leaves the room and locks himself in his own room. He can’t believe what he just did. I had a similar situation like that, and I felt like, “Can I do this? Can I share this moment? Am I the only parent who’s snapped like this?” Christopher, who played the father, was like, “Dude … this totally happened to me.” I was thinking, [sigh of relief] “Thank God I’m not the only one,” but I had to put it in the movie because it’s real. MHAF: Are there any parallels from your childhood? ASHER: There’s also another magical thing. My father used to take me to an RC remote control playing park when I was a kid. Originally, they just went to the park in the script, but I changed it and made it an RC park so they get to fly this big, beautiful red plane together. It just reminded me of me and my dad. Like I’ve said to a lot of people, the movie has become sort of a love letter to my son. So, I think as he gets older, he will really watch the movie and comprehend everything. Maybe when he’s 16 or 17, he will see that what I’m trying to tell him is that I love him and that I’m aware of what he’s going through. MHAF: Now that the film is finished and you’re looking back, is there anything that you would have done differently? ASHER: You know, my father was an amazing director. He was the original director of “I Love Lucy.” He did 150 episodes, and then he created “Bewitched” after that. He directed all the “Beach Blanket Bingo” movies. He would always say, “Movies are never finished, they’re abandoned.” It’s subjective, like a piece of artwork. When do you stop painting, you know? You can always add more shadow, more contour, more depth to it. To me, PO is a very personal piece of work, and I feel like my strongest piece of work because it’s my most honest piece of work. I don’t normally edit my movies, but I decided to edit PO, and I’d never edited a film before. It’s really intense. It really opened my eyes to what editors have to do, and I took it on by myself. I think I ended up with, what I think is, a very beautiful film that has a lot of pace to it and heart. I don’t know what I would change because it’s so personal to me. I feel like I put my stamp of approval on it. I’m really happy with it. I don’t know what I would change … [thinks for a moment] The only thing I would change is the mindset of the distributors in Hollywood today. That’s what I would change. MHAF: What do you mean? ASHER: I would change their mindset to want to help the little movies. For every big IRON MAN, I feel like it’s their responsibility to find a movie that they feel like would have a social impact and maybe pay it forward a little bit where they’d be like, “Here. We’re going to release this because we know this is a socially conscious movie. We know it’s a good movie, and we know we want to help people.” I think that that could only help them in the long-run, especially in terms of building a relationship with their audiences. I feel like a lot of that has kind of gone to the wayside now, and they’ve just become money-making machines. That, to me, is kind of sad. Although, I’d definitely like to be part of a situation where I’m doing very well financially and making those big popcorn movies. I love directing. I love telling stories. I don’t want to be eliminated from that. I saw an interview with Linda Woolverton, who is a wonderful writer. She wrote THE LION KING, and she always said, “Before you put a film out, make sure you check your higher self.” She’s right, especially in a time where there’s so much hatred out there in the world in this time of change and acceptance. PO is really about acceptance, not only learning something about autism, but accepting your situation and embracing it and loving it. It’s about realizing that we don’t need to make these children fit into society. We need to learn how to fit into their world. MHAF: So, how is your son, Evan, doing now? How has he progressed since his diagnosis, and is he doing well? ASHER: He’s doing much, much better. He’s very high functioning, and he has a great group of friends in Chicago that he refers to as “The Goonies.” He runs around town with them, and he likes watching movies. He doesn’t like real people movies. He likes animated movies because he’s more aware that animated movies are fake, and he doesn’t like seeing people in situations. Even though he knows it’s fake, he doesn’t like seeing it. But he’s a ham, and he’s goofy, and he’s 14, and he’s [cue goofy voice] talking about girls. MHAF: Wow, this growing up stuff must be bit overwhelming as a father. It’s blowing my mind, but, you know, he still stims and still does the things that I notice because I’m super sensitive to everything. I was so happy the first time he lied to me because it was a typical behavior. I couldn’t believe it. I was like, “What? 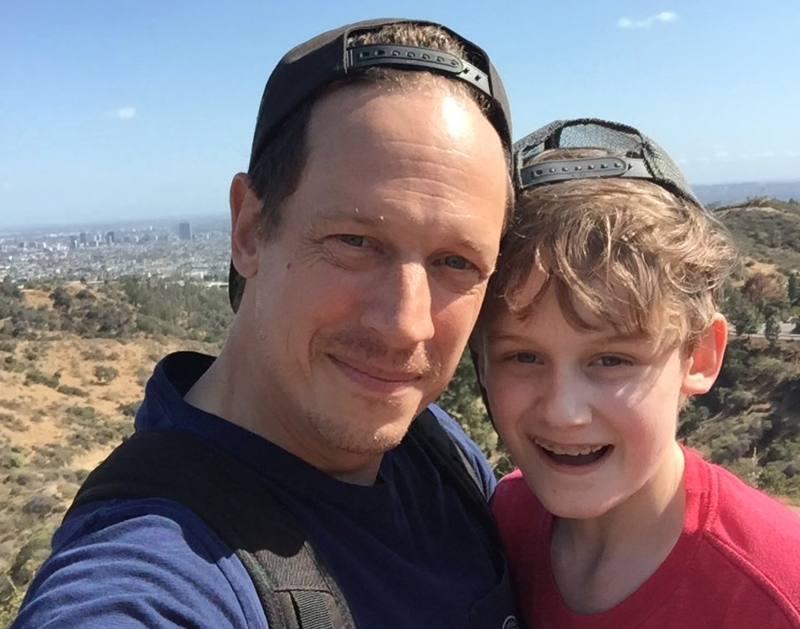 !” It doesn’t matter who tells him, but even if his mom is like, “Don’t tell dad, but I think dad has a goofy face,” Evan would definitely tell me. He’d be like, “Mom told me not to tell you this, and I know I shouldn’t tell you this, but she thinks you have a goofy face,” and I’d be like, “[laughs] It’s okay.” He can’t not tell the truth, which is, I think, really beautiful. MHAF: What is one of your favorite memories with Evan from before he reached the age of 5? ASHER: Holy moly … His sweet, innocent smile, and his little curly hair – his curly, blonde hair. But those are just physical traits. I think that teaching him how to swim. He can swim like a dolphin. We used to swim all the time. He was swimming by the age of 2 ½ and then really swimming by age 3. I could throw him in the air, and he’d land in the deep end and swim back to me. I used to love swimming with him just … constantly. We would swim all the time. MHAF: Does Evan still like to swim? ASHER: Yep, yep, yep, he does. He’s a big swimmer. That was one of those things that we noticed calmed him down a lot was swimming. And his laugh. [laughs] He has such a funny laugh. He’s cute … And then reading books with him at night. He would have every book memorized. Don’t get me started. You’re going to make me cry! MHAF: What is something that you know now that you wish you knew when Evan was first diagnosed? ASHER: [Pauses] Hm … Probably not to be scared. I was so scared. Also, not to blame yourself. I think a parent goes through immediate accountability. That’s the first thing I did. I was like, “What did I do? How did this happen? What’d I do wrong?” I think those are the things that I would change. Wouldn’t it be great if your child was diagnosed with autism and you were like, “Oh, autism? Great! I know exactly what to do! No problem! We’ll start ABA therapy on Tuesday, and then we’ll work our way in and change his diet. We’ll get him on a program!” I mean, these are all things that have to be learned, and that’s the scary part – that journey into the unknown. Who wouldn’t love to have “The Book of Autism” right in front of them – but really “The Perfect Book of Autism” – not all of these books that we’ve read. Now, to me, it’s second nature – all of these magical moments that [Evan] gives me. I know how to deal and handle them no problem. So, I’m lucky in that regard. MHAF: Have you observed any critical turning points in Evan’s life? ASHER: I think everything we did was beneficial. We had him at the UCLA Center for Autism Research & Treatment (CART) program at an early age. So, that was really beneficial. I think with a lot of autistic children it’s one step forward, five steps backward. I think, as you get older, there are more things that are expected of you at a certain age, you know? No matter what, children on the spectrum are constantly fighting to stay at a certain level as they grow and mature. So, Evan’s 14 now. He’s probably at the maturity level of, I’d say, an 11-year-old, which is great. To me, that’s like leaps and bounds compared to a few years ago. I think speech therapy has really helped him a lot. I noticed big leaps in that and also diet has immensely helped him. I think environmentally, he’s in a better space. I think California, in some situations, is a really tough area for kids with autism to be raised in. Now, he’s in Chicago in a very tiny suburb called Geneva. It’s like a Norman Rockwell painting, and everybody knows everybody’s name. Everybody knows Evan and knows his story, so it’s very midwest, magical, Americana, perfect, little town. I think that’s helped him and having a lot of friends has helped him. The more social he gets, the better. MHAF: Thank you so much for this interview. I’d like to end with one last question: Since our organization focuses autism in adulthood, I’m wondering, what is your greatest hope for Evan’s future? ASHER: My greatest goal for him is for him to be happy. That’s all I care about. I just want him to be happy. I think that’s every parent’s goal for their child. For me, I want him to know how much I love him, and I think about him nonstop. Those are important goals to me. Family is an important goal to me. I like him to know everybody in his family. I told him he can do whatever he wants to do. He’s got my support. So, I want to be able to provide whatever he wants to do, which might require me making a giant studio movie. [laughs] By the way, I want to make sure you write that John’s not opposed to directing a studio picture. [laughs] By the way, I’m available. Stay tuned in coming weeks for our review of the movie, PO! We thank John Asher for speaking with us about his film that has spoken to the minds and hearts of audiences all over the world. Be sure to click here to follow the film on Facebook.